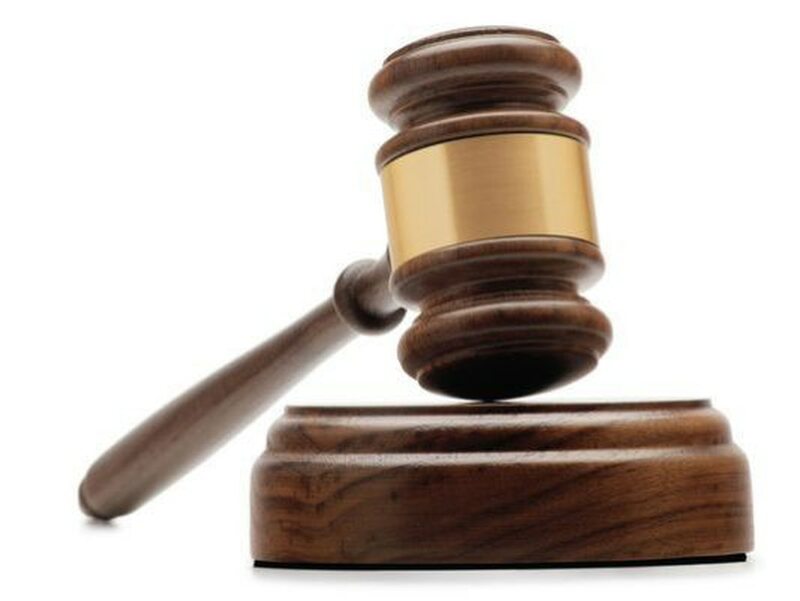 ELKINS, W.Va. — Two former U.S. Defense Department employees have been sentenced to four years’ probation for stealing and selling property from a government warehouse. Prosecutors say 35-year-old Shane Morgan of Buckhannon and his father, 61-year-old Russell Morgan of Helvetia, were sentenced Thursday in federal court in Elkins. They also were ordered to pay more than $11,600 in restitution. The pair admitted stealing at least 80 items valued at more than $80,000 from 2010 through 2017. They had access to the items through their official positions at the U.S. Property and Fiscal Office warehouse in Buckhannon. Shane Morgan was a sergeant first class with the West Virginia Army National Guard and Russell Morgan is a retired master sergeant.